DaVita shares plunged more than 7 percent in premarket trading Thursday, threatening to erase much of the dialysis provider’s gains the day before. The Denver-based company reported late Wednesday quarterly earnings of 56 cents per share on revenue of $2.85 billion, missing Wall Street projections on both. Analysts had expected earnings of 87 cents per share and $2.93 billion in revenue, according to data compiled by Refinitiv. The disappointing earnings erased much of the 9.9 percent rally in the shares Wednesday after California voters rejected a measure that would have cut into the company’s profits. Warren Buffett‘s Berkshire Hathaway owns a 23 percent stake in DaVita. The ballot measure would have capped the amount of money dialysis providers in the state can earn on treating certain patients. 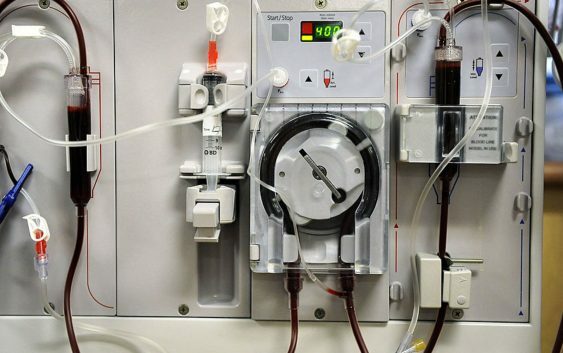 Pushed by the Service Employees International Union, the measure would have limited the revenue dialysis providers could earn through rates from privately insured patients to 115 percent of the costs to provide the care. 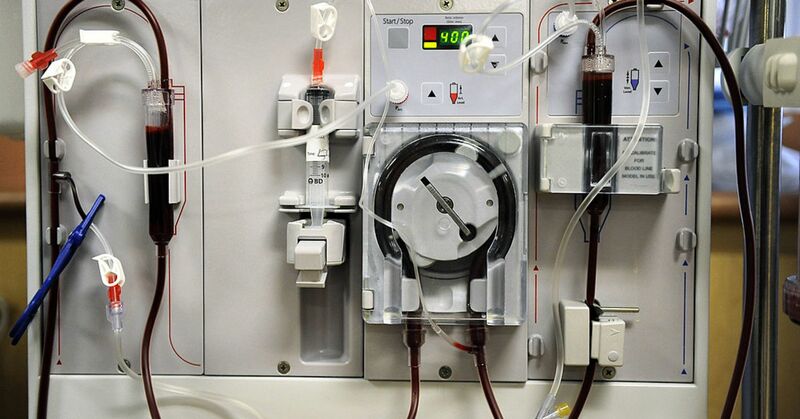 The Denver-based company, which operates half of all the chronic dialysis clinics in the state, had shelled out $66.6 million of the more than $110 million spent by the industry lobbying against Proposition 8.